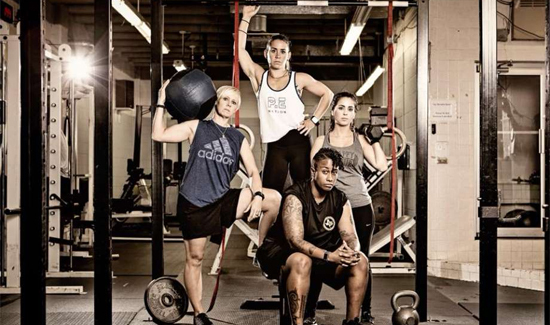 The Austin Police Association has a new calendar out featuring female officers called “Warrior Women.” who serve on the force. 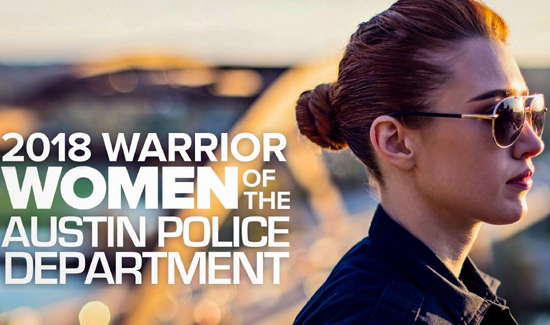 “Showing the real female officer is what we aimed to do by producing the 2018 Warrior Women of APD Calendar. It was an effort to show the public a version of us, the police, from the viewpoint of officers instead of through the eyes of Hollywood or the perspective of a viral video,” said Officer Susana Sanchez, one of the producers of the calendar, in a statement. “We believed it was important to allow the women to express themselves in each photo. This way, the viewer gets to hear their voices…voices of humanity, love, courage and strength,” Sanchez said. All proceeds from calendar sales will go to Austin Cops for Charities, which provides assistance to local education and youth development nonprofits as well as police officers. Escobar said the calendars will be sold for $15 each. The union has not set a date yet for when the calendars will be made available to the public.